Race Series podium finisher returns with title aspirations in 2019, once again with the backing of Jade Developments. High-speed incident at Snetterton in 2018 curtailed championship charge, but returnee Hamilton is confident of fighting at the sharp end once again. John Hamilton will return to the Michelin Clio Cup Series in 2019 after agreeing a deal with Jade Developments to enter the Race Series. 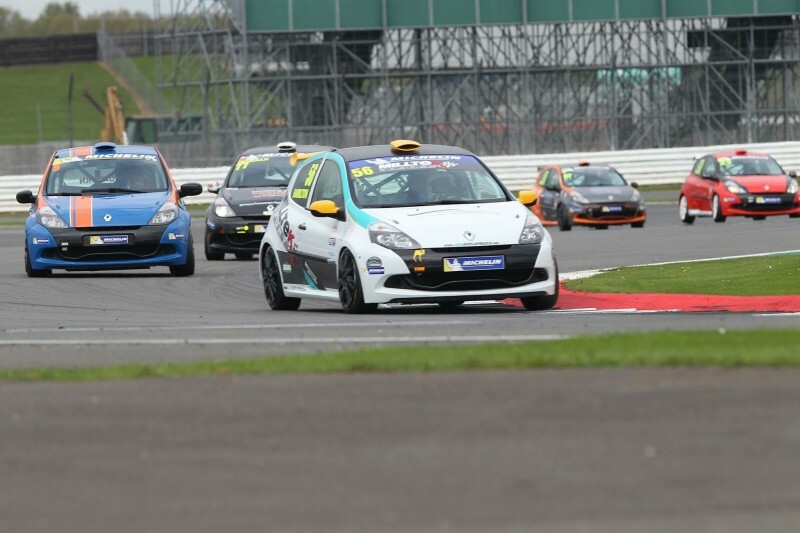 Hamilton first made his debut behind the wheel of the 2.0-litre, third-generation RS Clio 200 at the Silverstone curtain-raiser last season, taking a superb double podium. He would make one further trip to the rostrum at Brands Hatch in a run of consistent points finishers before a high-speed incident at Snetterton after the summer break ended his season. Having proved a thorn in the side of several fellow title protagonists up to that point, this year Hamilton is aiming to continue that progress and challenge for the Race Series crown. “I decided to come back to the Michelin Clio Cup Series for this year as I didn’t get to compete in as many races as I wanted to last year due to budgetary and time issues,” said Hamilton. “I am convinced that I’m fast enough to compete for more podiums and have a serious crack at the championship. I’ve beaten all the main protagonists in several races last season, so I should be in with a shout of doing so again. “Obviously if I get to do the full season, I’ll be looking at adding to the tally. “Last season was cut short after a high-speed crash at Snetterton, which wrecked the car and broke two ribs as well, as a bone in my foot, in the process. Hamilton becomes the fifth driver to commit to the Race Series after a busy week of driver announcements, with Ronan Pearson, Paul Bell, Simon Freeman and James Joannou already confirmed on the grid – and several more to follow. Once again in 2019, the seven-event calendar will take in some of the UK’s most challenging venues and includes a first overseas trip to Zandvoort in the summer.